LUCKNOW: Amway Opportunity Foundation (AOF), the corporate social responsibility arm of Amway India, has partnered with National Association for the Blind (NAB), UP to set up a computer training center for the benefit of people with visual impairment in Lucknow. The center is located at 1710, First Floor, Lekhraj Dollar, Indira Nagar, Lucknow. The primary aim of this Computer Training Center is to enable access to Information and Communication Technology (ICT) services to persons with visual impairment. The center, equipped with 10 computers, will provide training to the visually challenged on Windows platform with more focus on using web based tools and services. The computer systems are equipped with requisite software which makes it friendly for the visually impaired individuals. The center will be helpful to prepare students for the Computer Proficiency Certification test (CPCT) and thus make them more employable. 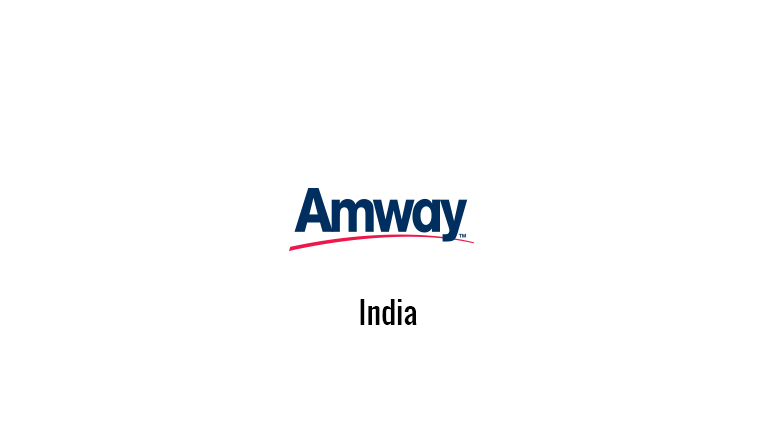 Over the years, Amway Opportunity Foundation has benefited more than 1 lakh visually challenged individuals, especially children, under national project for the visually impaired. AOF has supported more than 85,000 visually challenged children with Braille textbooks. AOF currently supports 15 computer centres across the country aimed at enhancing computer skills of the visually impaired. Be the first to comment on "Amway India Foundation, NAB to set up computer center for visually impaired"